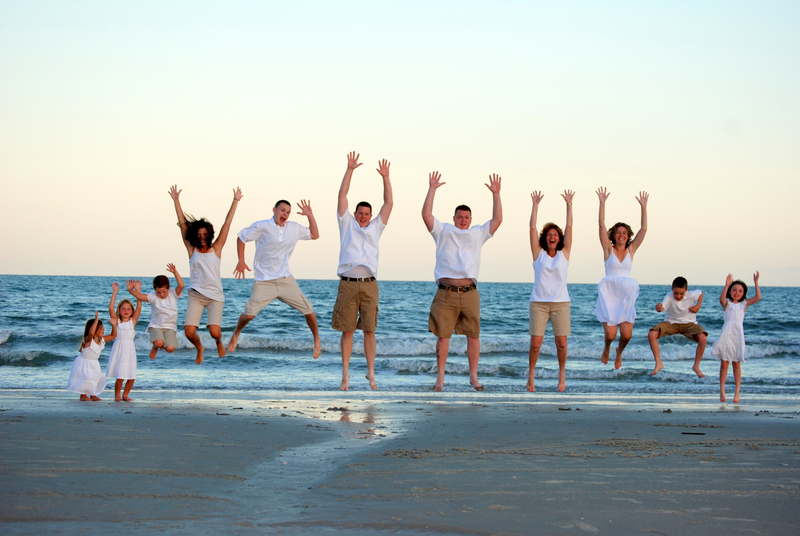 Here are some samples of family beach portraits in Myrtle Beach. 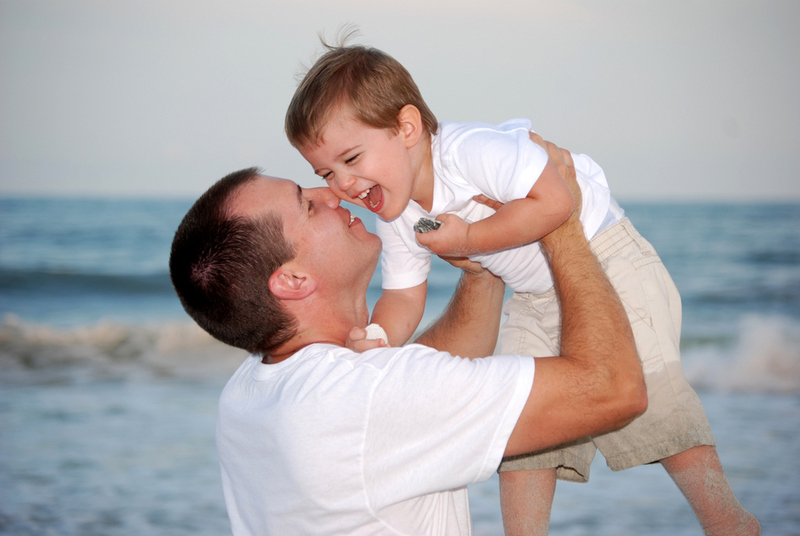 There are several locations to choose from when picking our a spot for taking your family pictures on the beach. Click this link for our family beach portraits packages.